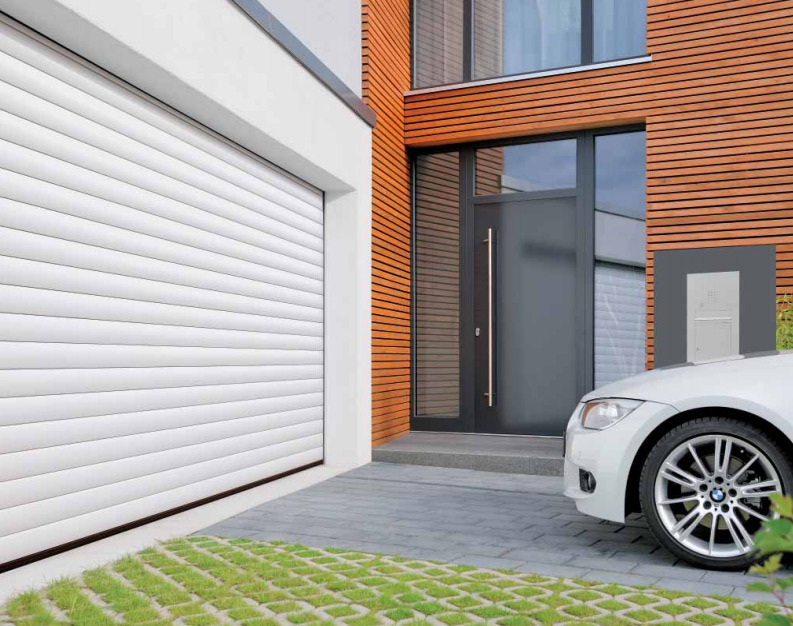 Our insulated roller garage doors are the ideal solution if space is scarce, or where the entrance to the garage is particularly narrow. 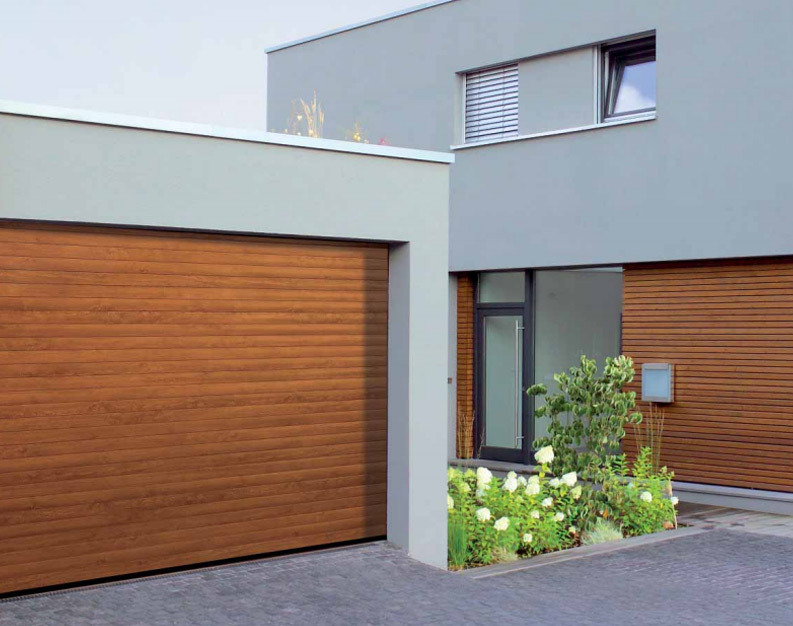 The door simply rolls up around a drum and is stored in the ceiling with no out-swing as it moves, so you can park right up to the door. 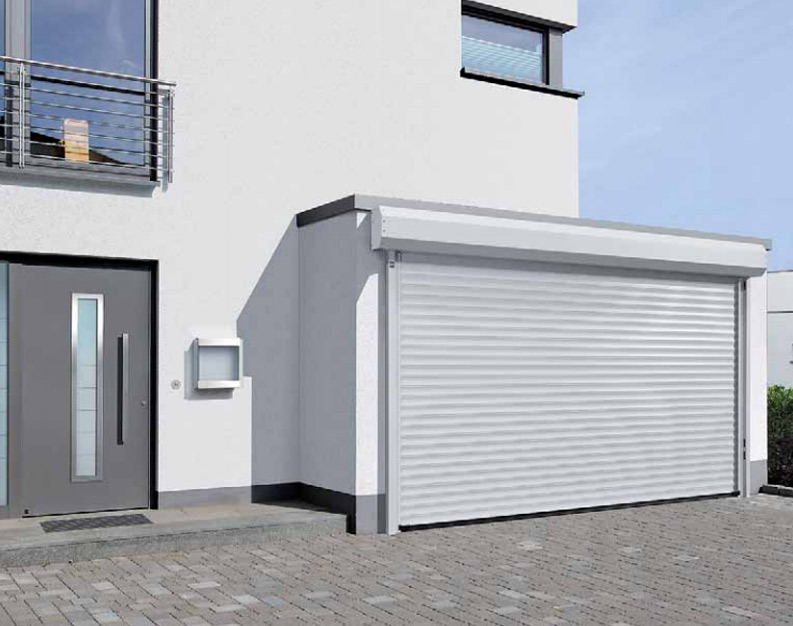 And, because it rolls away, there are no tracks hanging from the roof, giving you more roof space for storage. 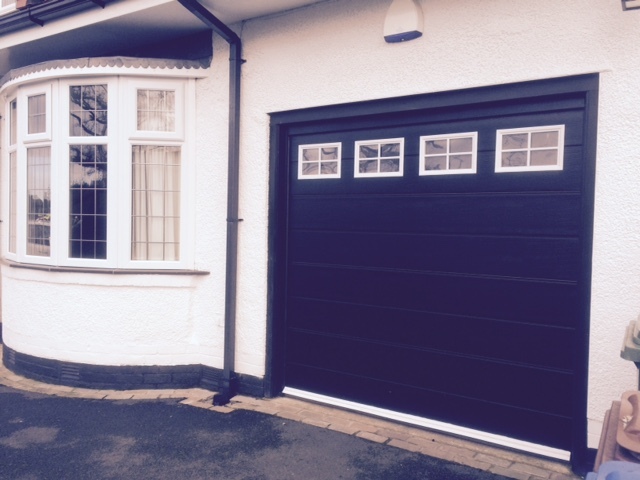 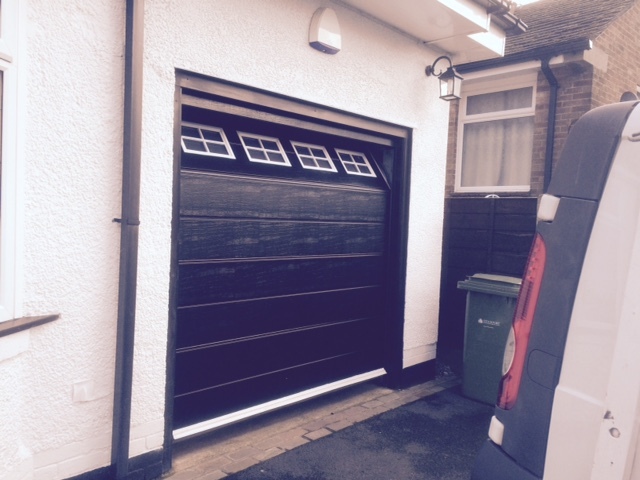 We have a dedicated team of garage door installers, across Manchester and Stockport, with years of experience working with a huge selection of door types and styles. 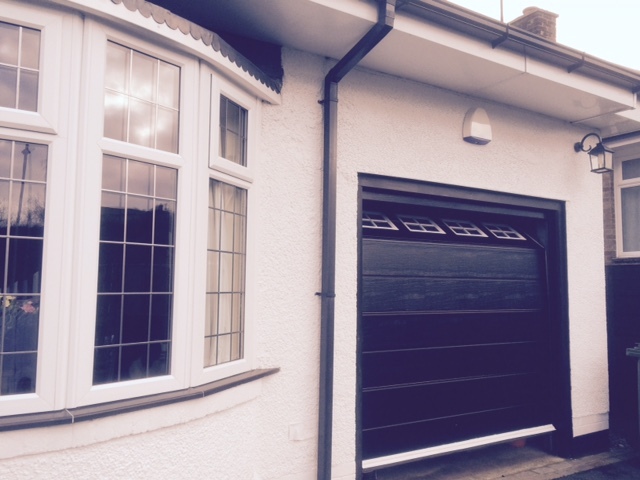 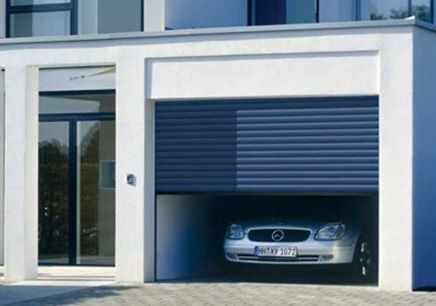 They will ensure your chosen roller garage door is properly fitted to offer years of reliable and safe function.